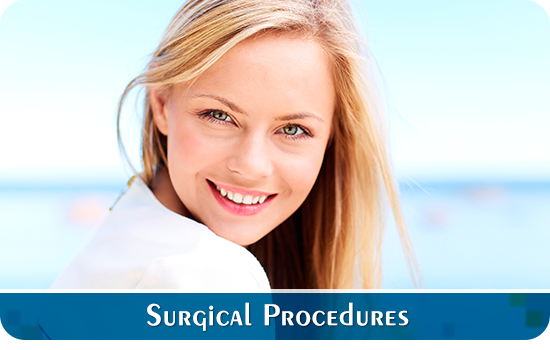 Nose surgery in Port Saint Lucie can be pursued for both functional and cosmetic purposes. Nasal surgery can improve airflow by repositioning a deviated septum, reducing the size of enlarged turbinates or possibly correcting nasal valve collapse from aging or previous dermatologic surgery. Sometimes internal issues of chronic sinusitis or nasal polyposis require management. Because Dr. Slack is boarded in both Otolaryngology and Facial Plastic and Reconstructive Surgery, he is ideally suited to manage both functional and cosmetic nasal concerns. 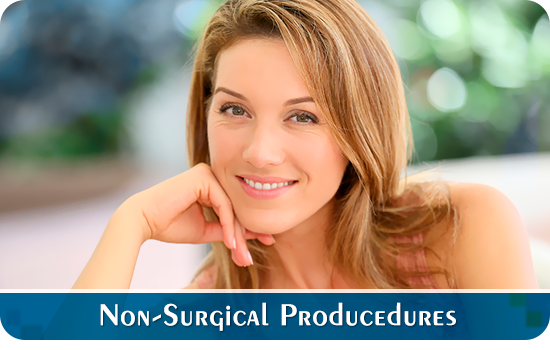 He often addresses both sets of goals simultaneously and is accustomed to performing revision nasal surgery for both functional and cosmetic improvement. Please contact Dr. 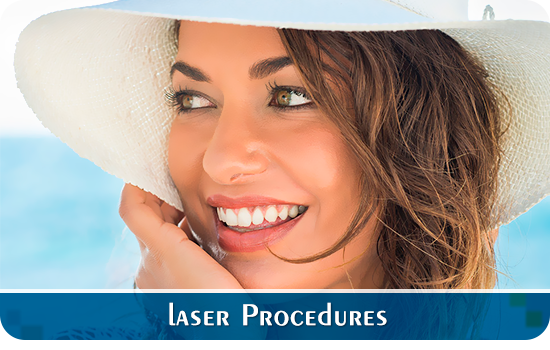 Slack for a consultation if you are considering a Nose surgery in Port Saint Lucie.